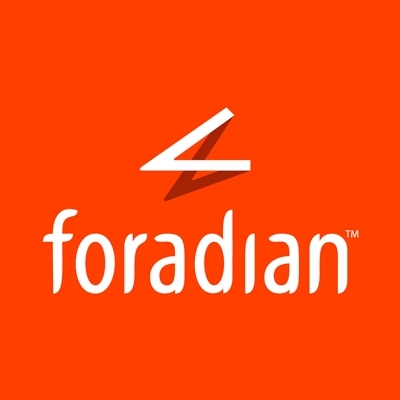 Foradian Technologies is a privately held software provider of ERP Solutions based in Bangalore India. The company’s flagship product Fedena is an opensource school management software used in more than 40,000 schools and powers 20 million users in more than 100 countries. 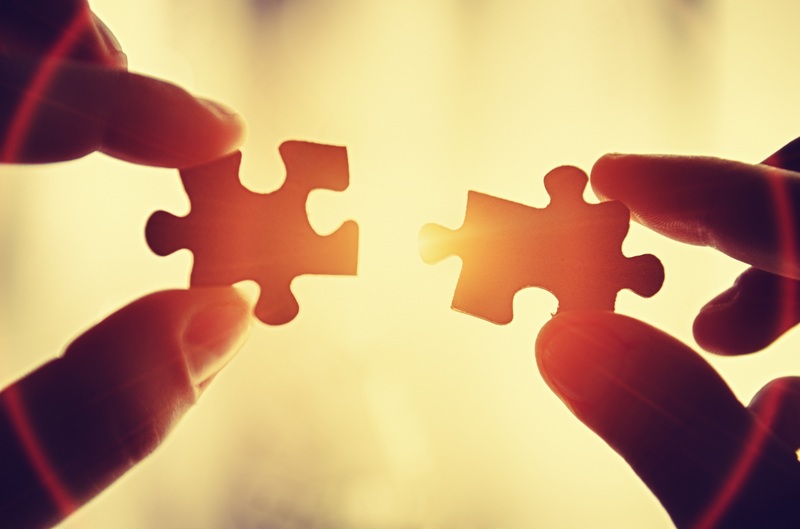 IngresQR’s partnership with foradian technologies includes ERP product development for education in line with peculiar needs of the African Market. Vigilant Solutions creates highly innovative and essential tools for law enforcement – tools that ultimately save lives. As an example, Vigilant Solutions’ Automated License Plate Recognition (ALPR / LPR) product is the most comprehensive offering available, with over tens of thousands of users around the world and thousands of success stories. 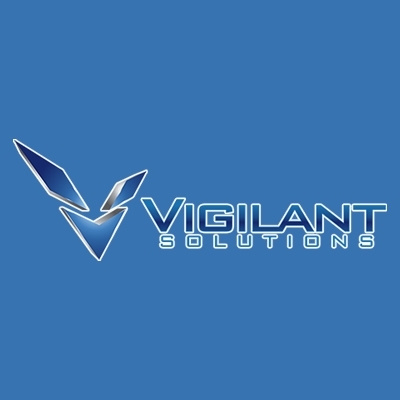 Vigilant Solutions creates intelligence by merging previously disparate data sets such as fixed and mobile license plate recognition, privately collected LPR data, facial recognition, and more. Vigilant’s LEARN Intelligence Network provides an easy to use and intuitive interface to all of this information for unmatched investigative capability in a secure, hosted environment to reduce demands on agency IT resources and to facilitate nationwide interoperability and data sharing. As a distributor for vigilant solutions in the Nigerian market, INGRESQR besides selling vigilant solutions’ licenses and hardware also seeks to develop innovative services based on Automatic License Plate Recognition to support social services such as security and compliance with road traffic laws. 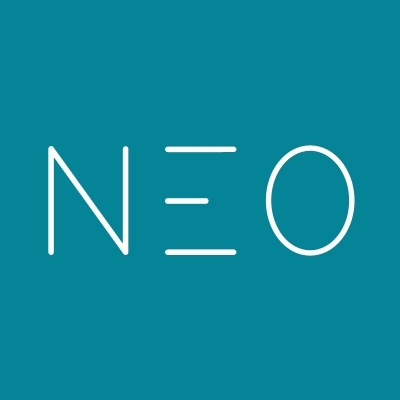 NEO is a provider of powerful cloud-hosted LMS for schools and universities that make it easy to deliver online education. IngresQR are resellers of NEO LMS for the Nigerian market and it is an add – on to our School Management Solution- PinnacleSMS. Leap Learning is a Norwegian company with more than 10 years of experience working with educational solutions. 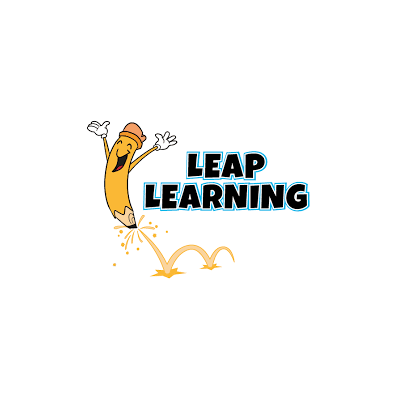 Leap Learning is the Provider of The LEAP Learning Lab (for Literacy, Numeracy and Entrepreneurship). The Laboratory focuses on enabling children with the necessary space and facilities to learn and improve academically at their own pace, by acquiring the necessary building blocks and foundation to compete amongst their peers. The Learning Labs also prove successful in providing children with learning difficulties, a safe space to learn and improve their cognitive and problem solving skills. 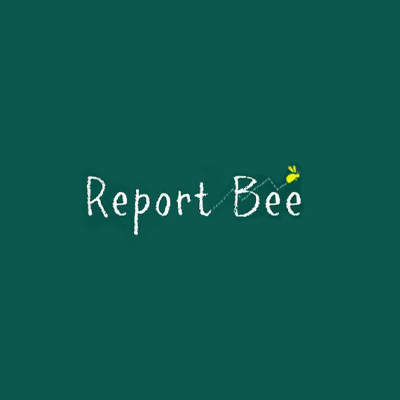 Report Bee is a deep focused education data analytics company that mixes Humanities, Statistics and Computer Science. We build products that are used daily by schools, teachers and education providers. We strongly believe in ‘Less is More’ and work hard to make fewer things that are used on a daily basis than many features/reports that are seldom used. This requires us to work closely with educators, learners and partners in pursuit of excellence to make a real difference in their lives.